Perth is the vibrant center of Western Australia and is famous for its good weather and easy lifestyle. Home building in the metropolitan region saw a hit during the financial crisis and again slumped in 2016 after rising for some years. Has the market finally bottomed out? What features are shaping the new homes of Perth amidst the uncertainty? Here are the trends to follow for growth and design in the city’s next years. The Housing Industry Association forecasts more than 19,000 dwellings to commence building in Western Australia in 2017. This is a pick up from a drop in construction during 2016-17. The HIA forecasts another 21,000 homes to commence building in 2018, another 22,000 in 2019, and more than 23,000 in 2020. Reports by the Housing Industry Forecasting Group seem to concur with the data presented by the HIA. The Housing Industry Forecasting Group describes a low 1.2% population growth in Western Australia and higher vacancy rates in rentals as a detriment to substantial market growth although first time buying rates are still much higher than the rest of the country. Lot and house sales continued to decline during the last year with the median house price in the Perth Metro Region 2016 listed by the HIFG as $512,500. The HIFG reports that 46% of housing built last year was multi-residential, much higher than the rest of Australia, and that sectors for smaller homes and infill housing continue to be underserved. This leaves the remainder of housing growth to larger and median size homes. And so, there appears to be moderate growth in store for Perth builders at the close of the century’s second decade that is slanted toward multi-residential and larger home construction. Perth’s Mediterranean climate lends itself to a more Mediterranean lifestyle that is catching on rapidly in Western Australia’s metro region. New homes no longer seem complete without luxury patios and transition spaces to larger and more stylized gardens. 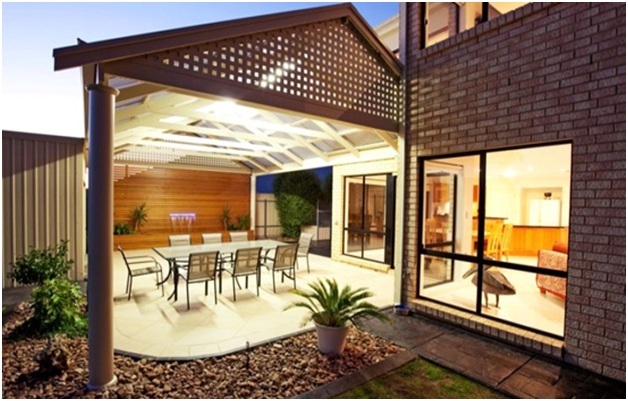 Features such as built-in barbeques, outdoor chimneys, and covered lounge areas can add great value to both new and older homes. Wider trends toward health consciousness and organic living are certainly part of this trend that are seeing people value outdoor living and a more active lifestyle. 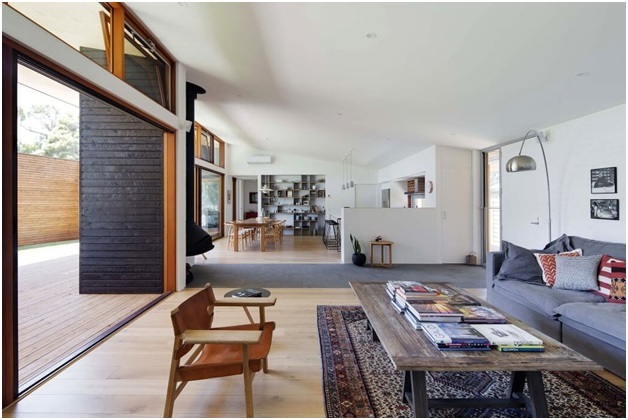 Interior design is also reflecting interest in natural themes and healthier ambience. This has led to a greater demand for daylight in new builds and pleasant outdoor views in main spaces. Materials and colors in both new and old builds are jumping on the trend too. Woods, untreated or stained, are becoming more prominent, as are exposed brick and stone, ceramic tile and natural shades of green. Modern lifestyles have increased strain on traditional home concepts. 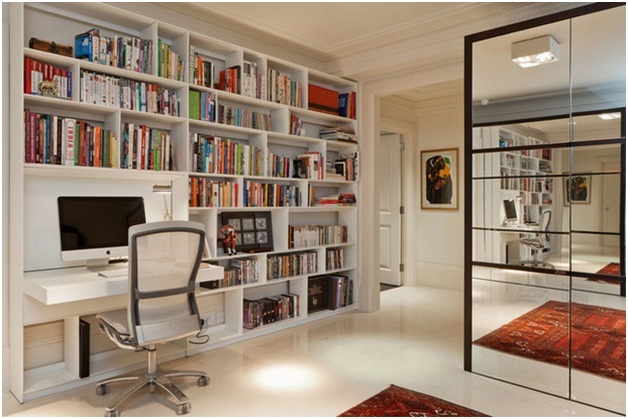 With many working from home, or working from home more frequently, office space is a requirement for many new buyers. New children demand new space, as does gym equipment for the health conscious. Desire to accommodate guests leads to needs for another room as well. This is leading to flexible, additional rooms in homes that can accommodate any of these current and future demands on homeowner living. Easily convertible and capable of housing work space, rest space, and storage, flex-rooms can bring great value to new builds. 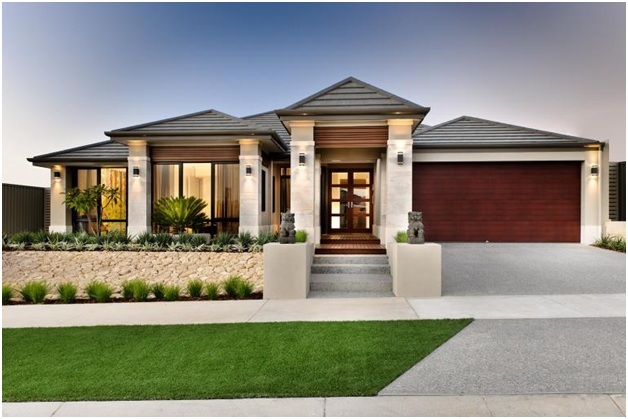 A visit to any of the latest luxury display homes will show you that the trend toward open planning shows no sign of abating. Instead, living spaces are growing even larger and the increase in floor area is leading to incorporation of break-out nooks and defined areas within the space for cooking, dining, and lounging. This has led to larger kitchen islands to bridge the connection between the kitchen and the rest of the living space. This allows for more flexible, on-the-go use of the space. Trendy dining areas with crafted tables and extravagant lighting take over the formal requirements of the area while living rooms are starting to see built-in pieces bring greater uniqueness and value to the home. 31 connections, 0 recommendations, 91 honor points. Joined APSense since, February 20th, 2014, From Brighton, United Kingdom.